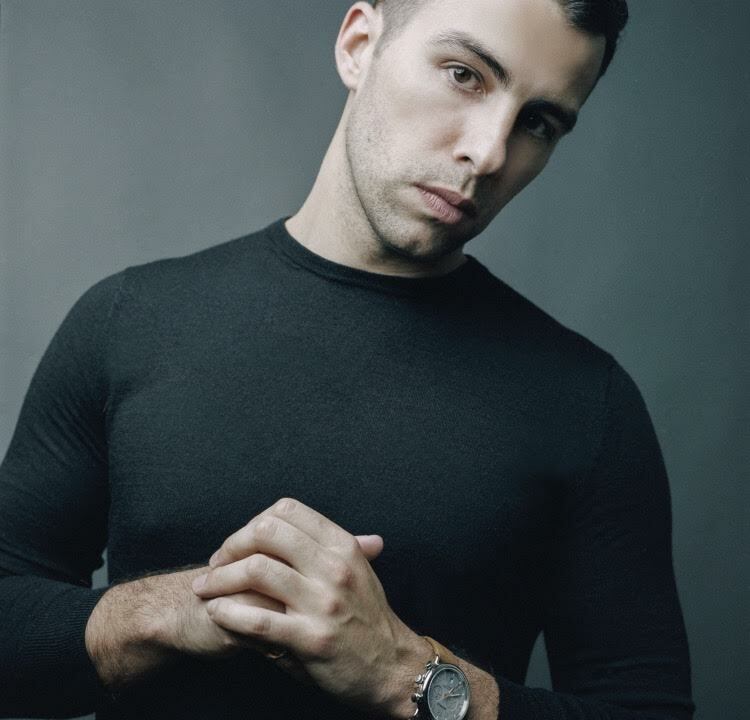 Chris Leamy’s heartfelt anthem “Great Mistakes” implores us to see past our differences and recognize all our fellow humans for the people they are. “If only ever money talked, it would say, go back to that day where we lost track – find a way: We can take back all our great mistakes,” sings Chris Leamy in his powerfully heartfelt new single. A cry for empathy full of passion and grace, “Great Mistakes” implores us to see past our differences and recognize all our fellow humans for the people they are. 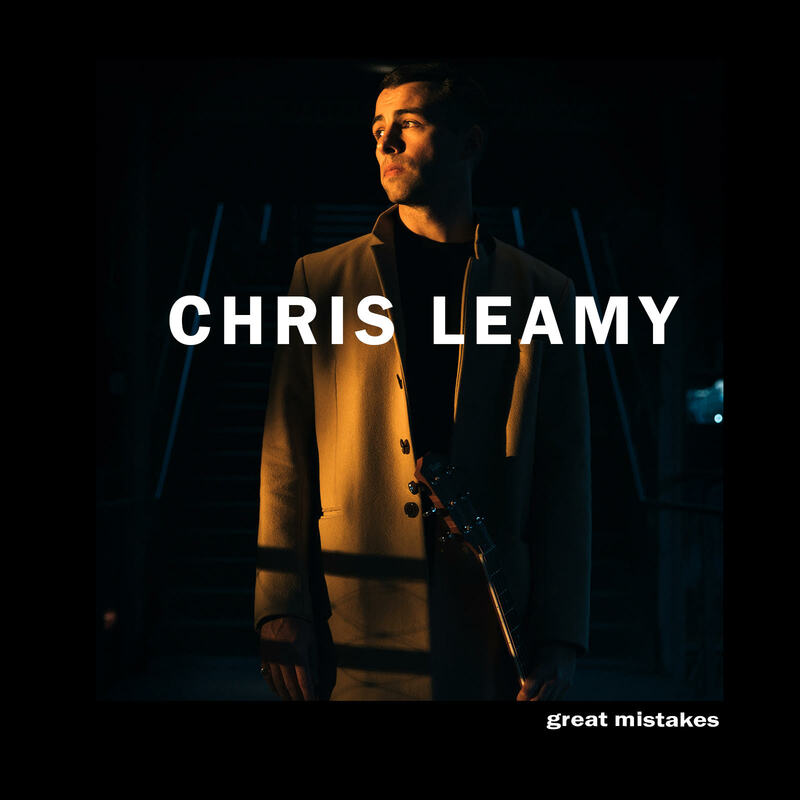 Atwood Magazine is proud to be premiering “Great Mistakes,” Chris Leamy’s evocative first release of 2018. An emerging singer/songwriter from New York, Leamy is a former Morgan Stanley trader with a truly powerful backstory. After being misdiagnosed with a terminal disease three years ago, he developed a debilitating case of OCD that left him struggling to get through daily life. He found help through an unlikely connection: The city’s homeless community. Now spearheading a social movement called #heplaysforme dedicated to humanizing the homeless population through the power of music, Leamy is well on the way to establishing himself in New York City. The #heplaysforme concept is simple: By sitting next to a homeless person and simply playing music, Leamy attracts folks who might otherwise pass by without a second glance. This effort, in addition to helping some individuals get themselves off the street, has transformed Leamy’s purpose in life. “I have seen the impact of SMALL acts of kindness and the amazing things that came from them… Before this project, I completely misjudged the homeless population and those within it. Bad luck and unfortunate circumstance can be incredibly cruel, and it is impossible to know the burdens that others carry. I owe it to the homeless community for teaching me not to be so critical of those around me, homeless or not. It has been a blessing in all facets of my life,” he shares. This brings us to “Great Mistakes,” a soul-tinged anthem about changing perspectives and deepening our relationships with one another, as well as the surrounding world. Leamy is now taking #heplaysforme on the road: From January to May, he will tour the United States, fundraising for “local organizations and projects to change lives in small, yet mighty ways.” Connect with Leamy via his socials below, and take a minute to reflect on our own blessings and “Great Mistakes.” How can you be a better you?